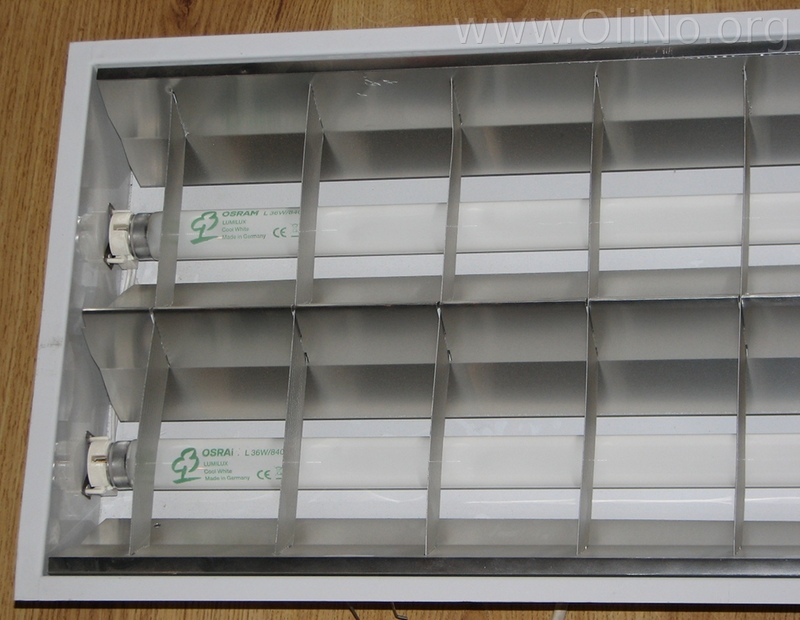 presents a T5 tube light of 60 cm long emitting a neutral white light. The T5 tube sits inside a wider transparent tube that protects the T5 tube. Inside this protection tube there is a reflector, sitting behind the T5 tube and filling the outer tube for half. This T5 tube is connected directly to the 230 V grid voltage. 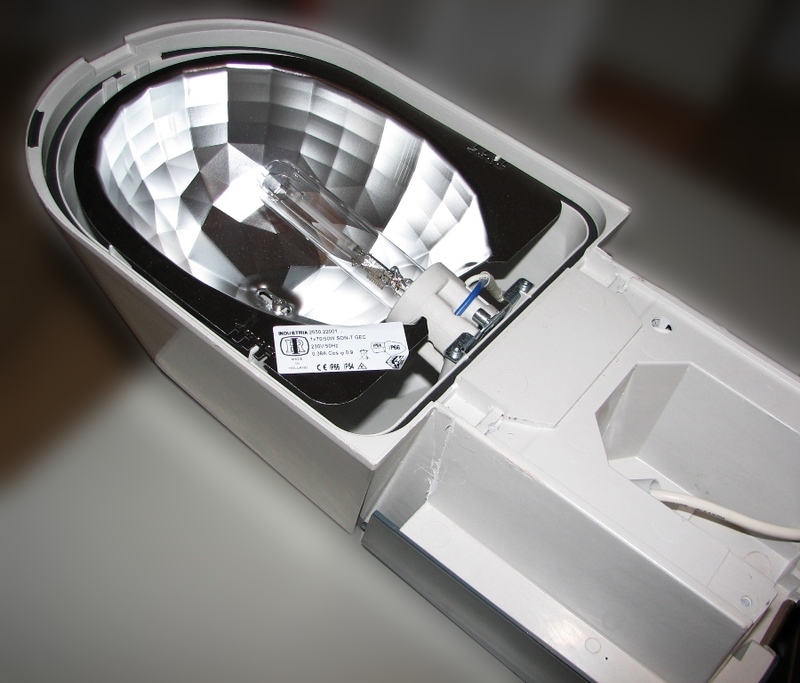 This article reports of a measurement of two FLs of 1200 mm in a luminaire. In this article many interesting lamp parameter results are presented as well as an Eulumdat file. The tubes used here are high CRI tubes, which at the cost of a high color rendering capability deliver light less efficiently. There has been done a second measurement of these tubes in the luminaire, when the tubes have burned 100 hours, which is normally requested as a burn-in period. For the tube received here, it was not sure whether these have been burned-in before these were measured. Anyway, second measurement was done after 100 hours and the results remained the same. So they might have been burned in already, or the burn-in did not have any effect at all. This article gives interesting light parameters of lighting scheme that occurs quite often: two 1200 mm FL tubes in a build in luminaire. 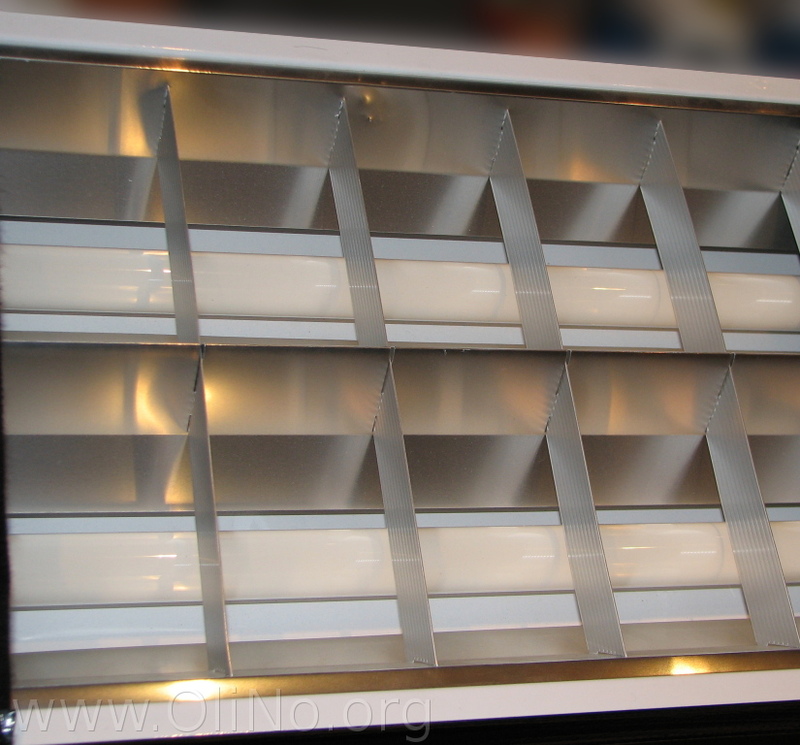 It serves as a nice comparison article for the newer type of LED-TL light tubes. An Eulumdat file is added in this article. Note that a brandname has been chosen, Osram, so that theresults are comparable also to other TFL tubes of known brand names. 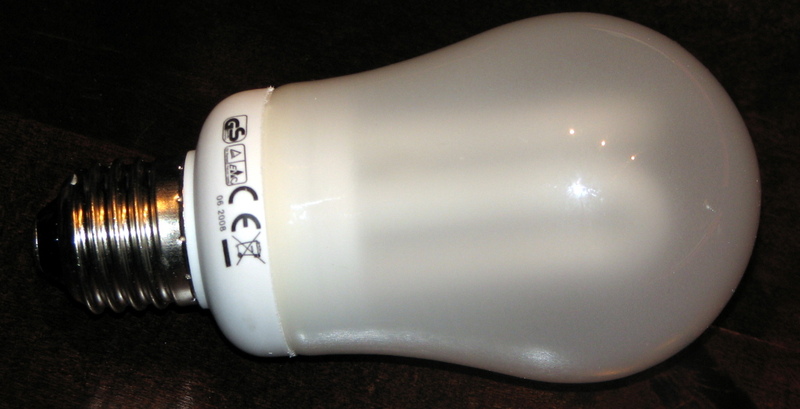 An energy saving light bulb with the form factor of an incandescent light bulb (product code slA62A09). It comes from Technea Duurzaam, and is for sale at De Energie Bespaarshop. See this overview for a comparison with other lightbulbs. This time a streetlamp is being reviewed: one with a sodium colored light with an orange hue. It is the Aurora Streetlamp of the brand Indal Industria. Also available are the measurement data in Eulumdat format. The measurements were done without the transparent cover of this lamp. 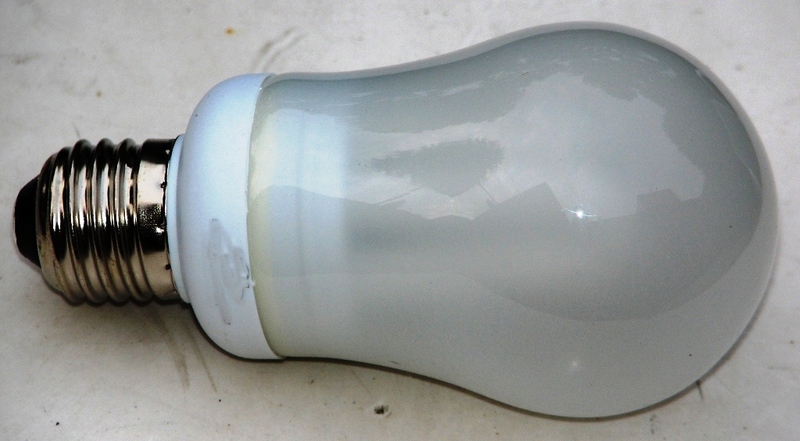 An energy saving light bulb with the form factor of an incandescent light bulb. It comes from Technea Duurzaam, and is for sale at De Energie Bespaarshop. 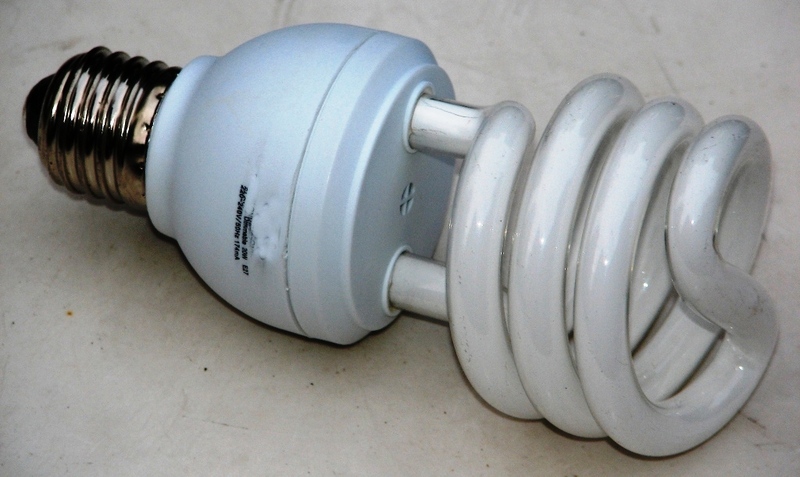 An energy saving CFL light bulb with a tube formed in a spiral. It is said to be dimmable. 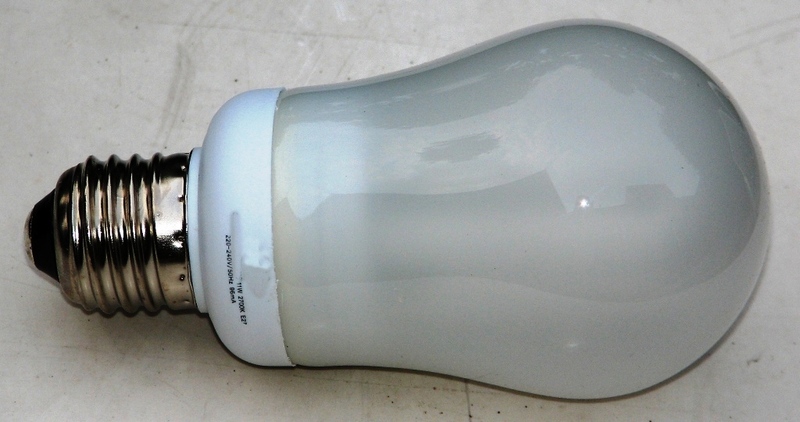 This light bulb comes from Technea Duurzaam, and is for sale at De Energie Bespaarshop.